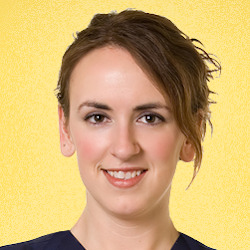 How Long does it take to get Pregnant after the Mirena Coil is Removed? The good news of the matter is that achieving pregnancy after Mirena removal is surprisingly easy, as the contraceptive effect is immediately gone. After that, it will only be a matter of waiting until a woman’s ovulation and menstruation cycles return before she can get pregnant again. It is very rare that women have trouble getting pregnant after discontinuing use of Mirena. Seeing a doctor is the best possible thing to do when you are ready to get pregnant after Mirena, since your doctor can remove your IUD for you and can also give you advice on how to get pregnant quickly afterwards. 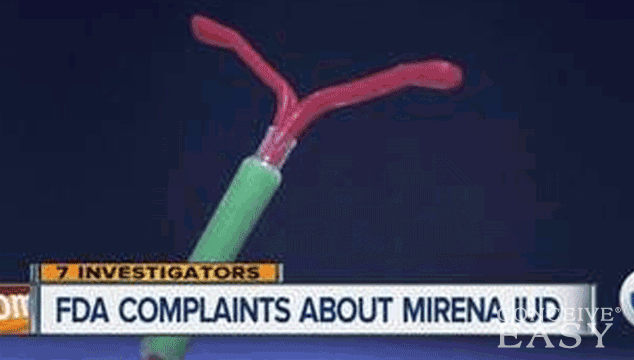 Don’t be surprised if it takes a few months to get pregnant after stopping your Mirena IUD. If you start tracking your ovulation and finding out when your fertile days are, that will go a long way towards helping you to get pregnant faster. Also, make sure to eat a healthy diet, take a prenatal vitamin, get plenty of exercise and stop smoking or using alcohol when you are trying to conceive. These things will help you improve your chances of conceiving as well.